From professional plumbing repair equipment to DIY plumbing supplies, you can find it all at Midway Lumber Company Inc. We take pride in providing an extensive inventory of pipes, fittings, and pumps to our clients in Baltimore, Maryland, backed by our outstanding levels of service. We also provide residential HVAC supplies in addition to our inventory of plumbing supplies. Empty your sump basin and prevent floods with high-quality sump pumps, available for purchase from our hardware store. 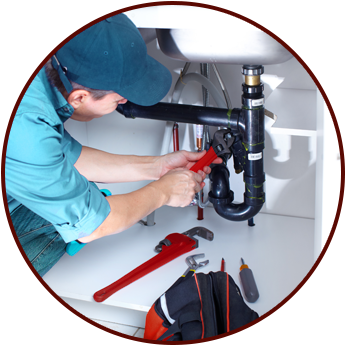 We provide the best selection of pumps as part of our extensive inventory of plumbing repair equipment. Make sure the water flows properly through well-built pipes from Midway Lumber Company Inc. We offer a variety of pipes to meet your needs, including black, galvanized, and PVC pipes. Drainage pipes are available that work with sewer systems. Since a pipe without a fitting won't work, we also offer a wide range of fittings to match the size of any pipes you may have on your property. As part of our commitment to your complete satisfaction, our store offers a large inventory of plumbing equipment at reasonable prices. Our experienced staff can answer any questions you may have and provide knowledgeable advice about any plumbing supplies.